Of Papamoa, formerly of Cambridge, England. Born 9 July 1931, passed away peacefully in her sleep on 14 April 2019, aged 87. Dearly loved wife for 64 years of Nigel. Mother of Terry, Victor, Phil and David and mother in-law of Jacqui and Pam. Much loved by Anne, Jan and Belle. Nanna to Hayley and Bradley, Elyse and Angela, Nicky, Andrew and Kirsty. Great Nanna to Ryder and Penny, Sophia and Isabel. 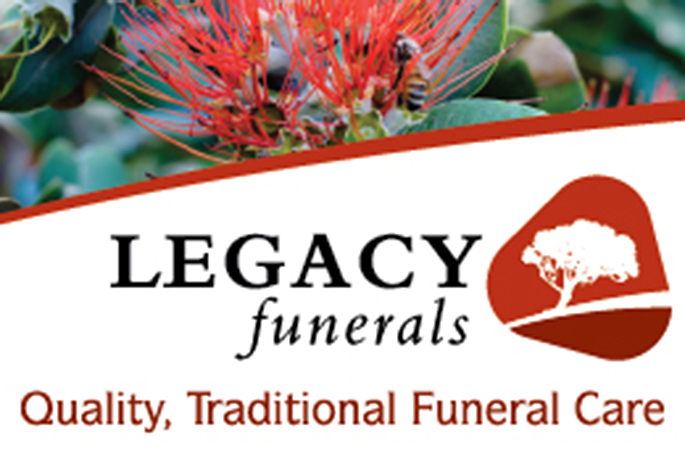 The family sincerely thank the staff of Waipuna Hospice, Vision West and Community Response Team. Marie will be fondly remembered.